Miss Lonelyhearts Pays a Visit: Some photos I dumped off my phone. 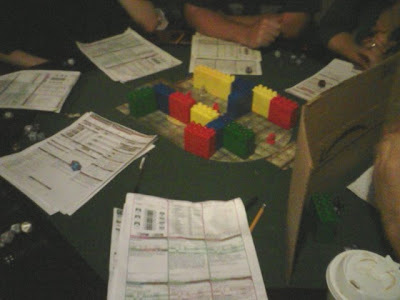 Actually got the chance to sit in on a game of Dungeons and Dragons this summer. I wouldn't mind having a weekly campaign to look forward to but alas the group that invited me to play is miles upon miles away so for now I'll have to wait. The other day I cut my finger on the lid to a Fanta bottle. 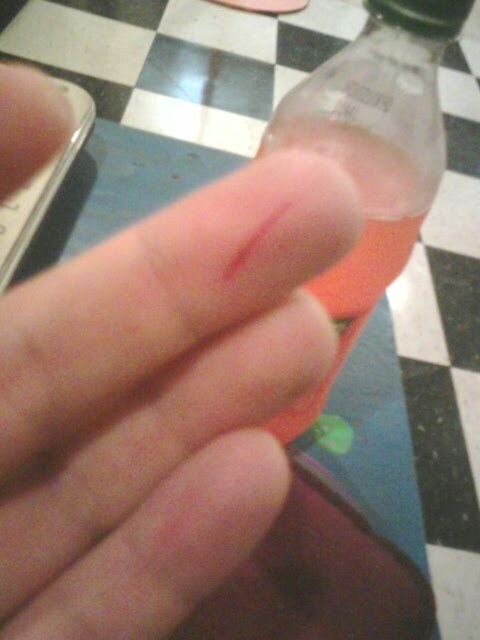 It bled for about 10 minutes. Did you know Coke invented Fanta to appease the Nazi's? Not only did they want to incinerate all the Jews but they also strived to have their own soft drink. I suppose 1 out of 2 ain't too bad. 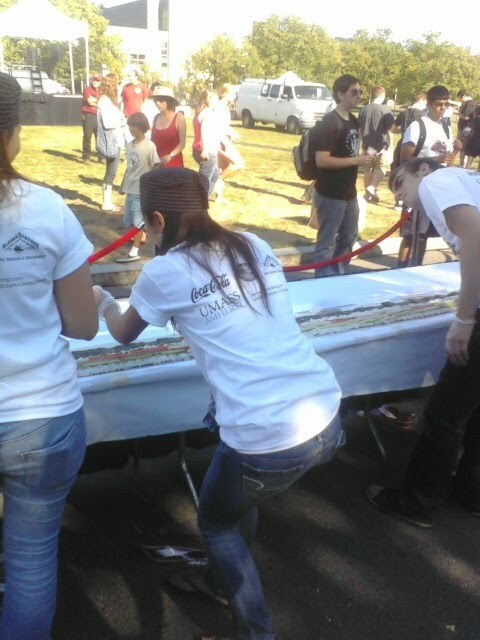 Last week UMass got a bunch of people together to make the worlds longest California roll. I don't know if they actually succeeded but I did hear that they had so much sushi left over, they didn't know what to do with it. Pretty pointless if you ask me. I was there for about half an hour but left because they wouldn't stop playing California Girls by The Beach Boys (hideously redone to be sushi themes - "I wish we could all eat California Rolls."). Had my first successful week of Technical Writing class. I'm not too bad at it either.